Well, wasn't the Ink Pad offer a fabulous promotion from Stampin'Up! ? 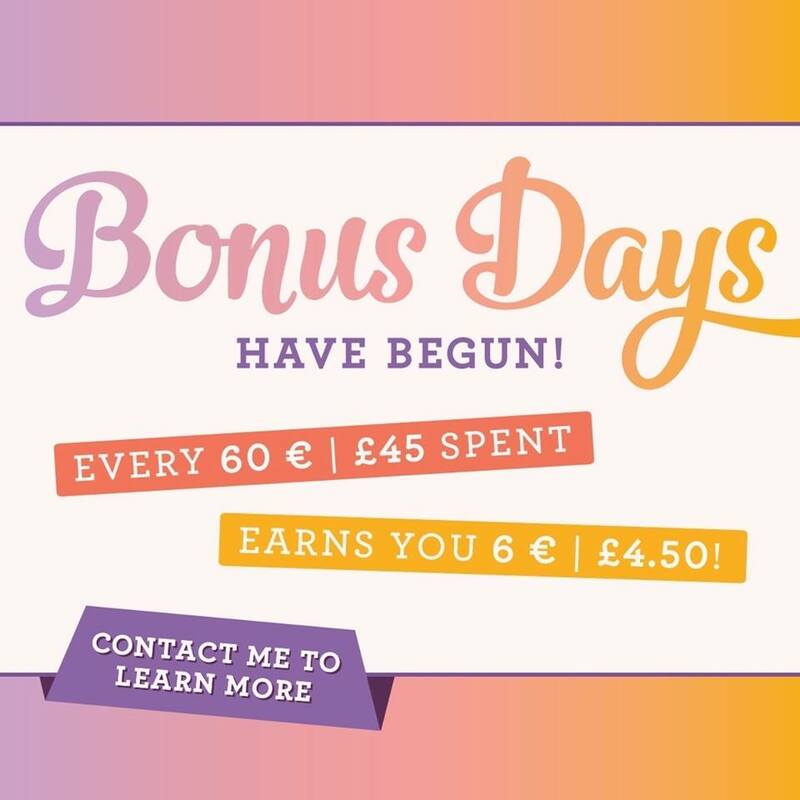 Sadly it has now finished but don't despair, Bonus Days are back. For every £45 you spend you will receive a £4.50 voucher to spend in September.